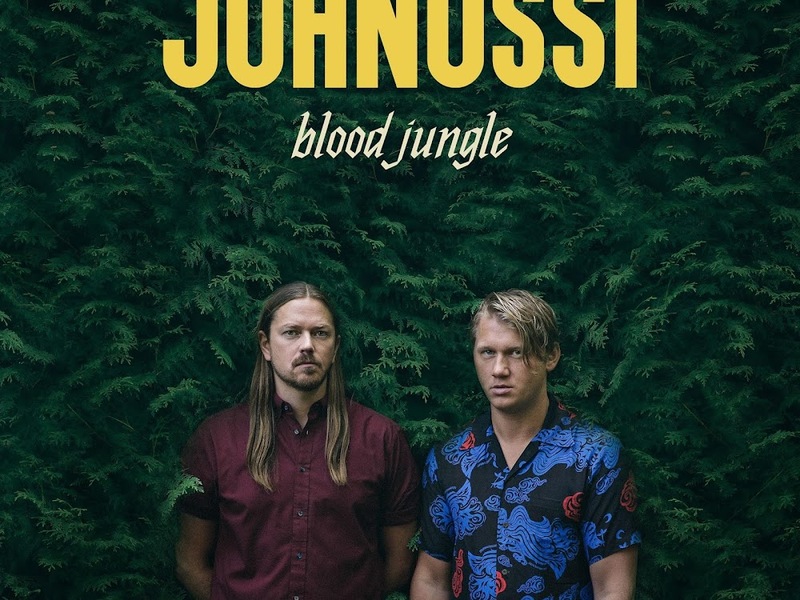 Johnossi are a platinum selling music duo form Sweden and are smashing it with their new album, Blood Jungle. Made up of Oskar Blonde and John Englebert, this pair are surely going to be taking the world by storm, already collecting several awards in the industry. If you haven't heard of Johnossi then you are definitely missing out! 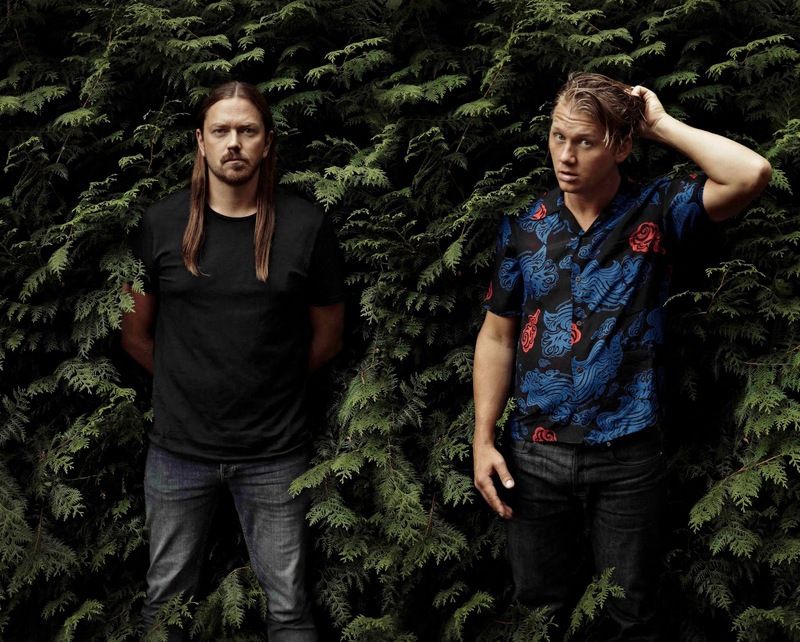 If you like the chilled vibes in a pop rock album that you're able to have a great sing-a-long to, Johnossi are definitely the ones for you. What I love most about this album is the character each song possesses, the album as a whole reminds me of a film soundtrack for an action movie like Suicide Squad. It gets me excited just thinking about what sorts of films I could hear these songs in, haha! 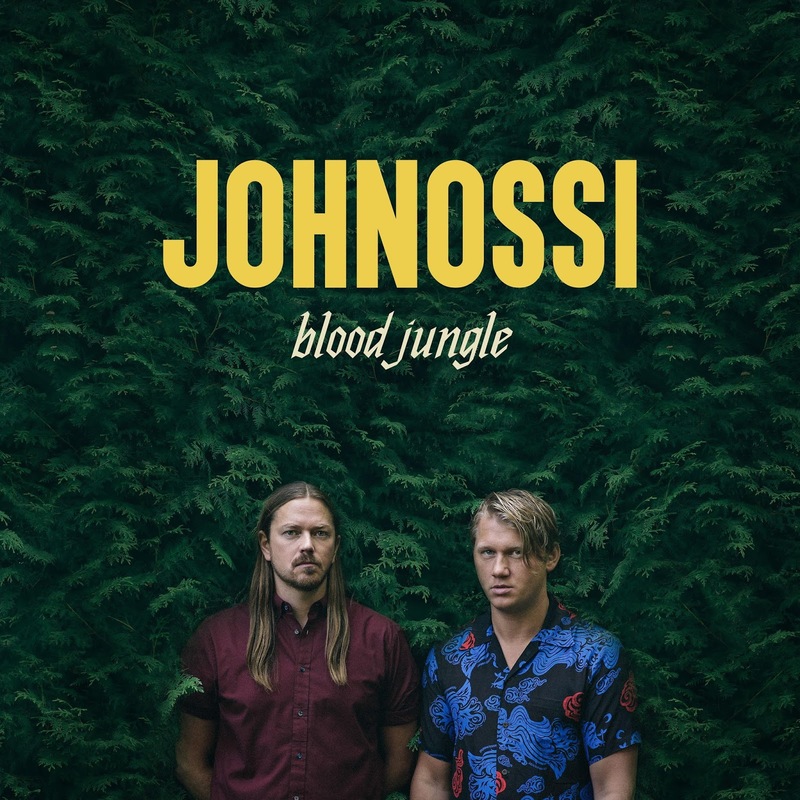 In each song, the guitar is a prominent feature, Johnossi have really discovered their own sound and used it to their advantage in the making of Blood Jungle. The vocals from John Englebert, captures you right from the start and allow you to escape into your own world when this album is on play. Blood Jungle opens with Blood which sets the bar high for the rest of the album. Johnossi do not like to disappoint, each track has a , personally I love Weak Spots, Hands and Hey Kiddo.